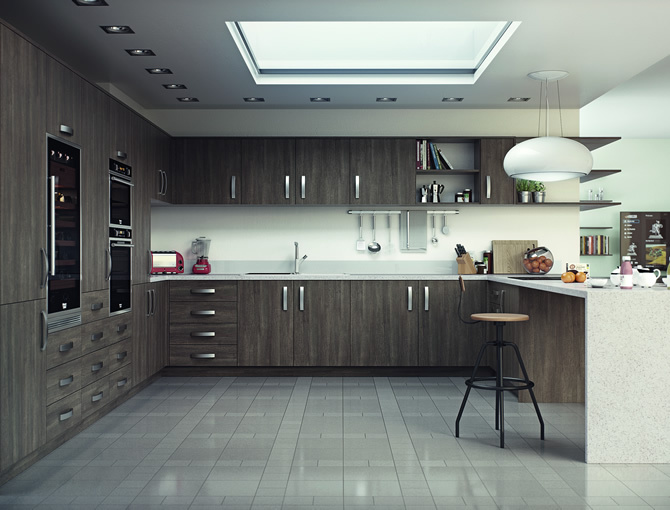 At Manchester Board and Fittings we understand that buying a new kitchen is a big commitment. We have been in business for nearly 20 years and pride ourselves on the quality of the product and service we provide. With our knowledge and expertise we can give the kitchen of your dreams. Manchester Board & Fittings Ltd is an introducer appointed representative of Ideal Sales Solutions Ltd T/A Ideal4Finance. Ideal Sales Solutions is a credit broker and not a lender FRN 703401 Finance available subject to status. Loans of 25000 and above available on a secured basis. Think carefully before securing other debts against your home. Your home may be repossessed if you do not keep up repayments on a mortgage or any other debt secured on it.